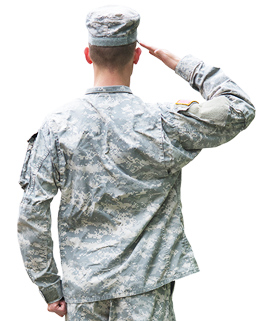 Our team at West Hills Mazda wanted to take some extra time to share its appreciation for those who have served or continue to serve in our military. 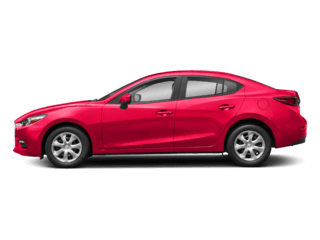 The sacrifices military individuals and their families have to make is greater than many of us will ever have to face, which is why we want to offer Mazda military discounts to drivers who protect and serve our country. 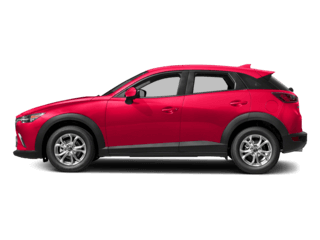 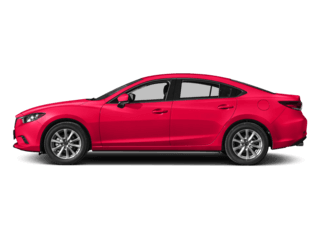 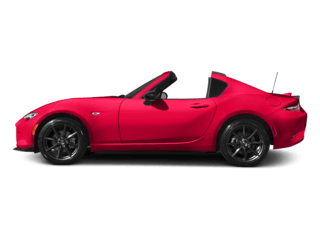 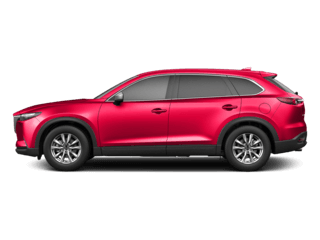 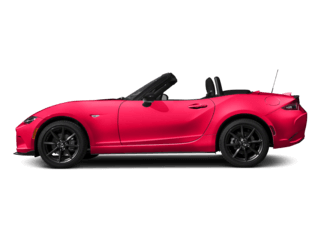 At West Hills Mazda we honor Mazda Military Appreciation Bonus Cash in order to help military personnel, their spouses and children obtain trustworthy vehicles at more attainable prices. 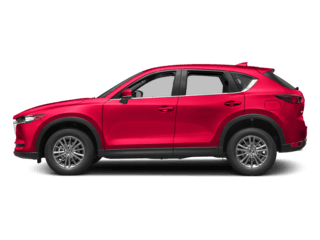 When eligible service people lease or purchase new Mazda vehicles, they will be able to put $500 worth of Mazda Military Appreciation Bonus Cash towards them.